Netanyahu's comments on Fox news came as P5+1 powers gathered in Vienna to face off with Iranians, one week before deadline. 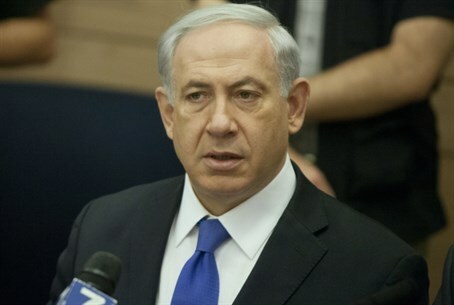 Prime Minister Binyamin Netanyahu warned Sunday that any nuclear deal leaving Iran with the capability to enrich uranium would be "catastrophic." "It would be a disaster for the United States and for everyone else," Netanyahu said as a deadline loomed for an agreement on Iran's nuclear program between the West and the Islamic Republic. A six-month interim deal with Iran expires July 20 and US Secretary of State John Kerry said "significant gaps" remain before a final deal can be reached. Netanyahu warned that "a bad deal is actually worse than no deal," defining that as one in which Iran would keep enriched nuclear material and the capability to further enrich uranium in return for monitoring by international inspectors.